It gets a big rock out of 10. 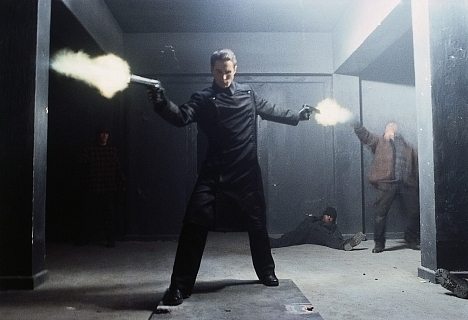 Equilibrium is a very good film. There's the action, there's the setting, there's the story and the characters... they are all fantastically well realized and in many ways better than some of the films people claim it has copied from. It's a fully enjoyable film, not too long and not too short, and is absolutely worth a watch. 8 Keanu's out of 10.